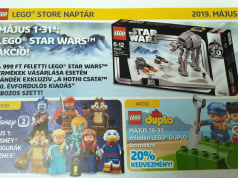 The new LEGO catalogs have started to show up in mailboxes and it shows some of the promotions we can expect to see during the LEGO Star Wars May the 4th event that is happening from May 4-6. 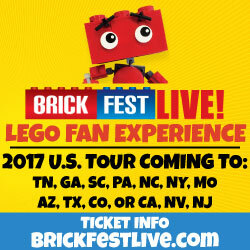 As I stated before, LEGO has not revealed the May 2018 Store Calendar to keep the promotions a secret but the cat is out of the bag now. 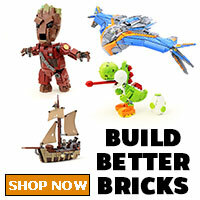 Let’s go over the promos, shall we? 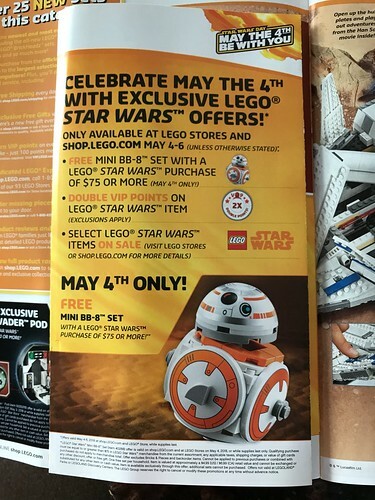 As you can see from the image above provided to me by Jeff on Twitter, the main promotion is the LEGO Star Wars Mini BB-8 polybag with a purchase of $75 or more on May 4th only. 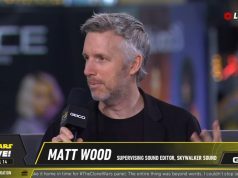 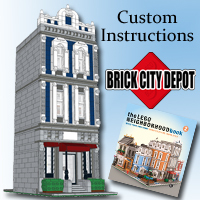 This is the building version of the character which is similar to what we got last year with R2-D2. 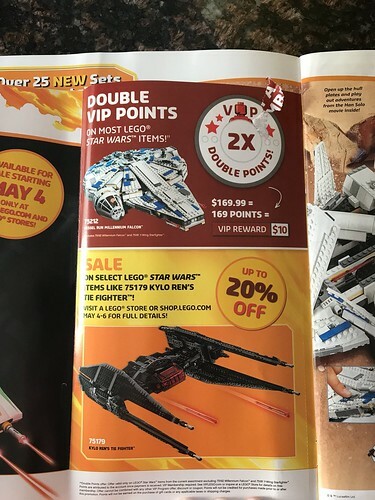 We can also get Double VIP Points during the whole promotional period which is expected. 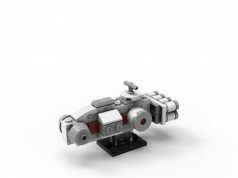 There will be select LEGO Star Wars items on sale at LEGO Brand Stores and on [email protected] including Kylo Ren’s TIE Fighter. 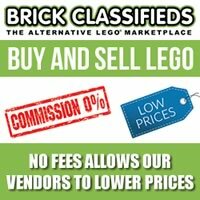 Finally, the recently revealed UCS Y-Wing (75181) will be available for purchase for $199.99.